A query letter for a literary agent has so many important parts—from the first line, to the book blurb, to the author bio, to the closing lines. With so much information to manage, it’s no wonder many writers forget critical elements of their book query letters! Word count: Remembering your word count is Query Letter Writing 101. Query 102 is getting your word count right for your genre. A book’s publisher and publication date in your list of credits: This may be the most common information authors forget to include in their queries. Social media platforms: Literary agents love to know if you’re active online and building your author platform (number of followers, etc.). A personal element in your professional bio: Though some people still cling to the idea that personal statements don’t have a place in a formal bio, we disagree. In an age of social media, your personal story matters. We like to see a word or two about hobbies, family life, or favorite activities. Career info: Along with your publication credits, it’s worth mentioning what you do for your day job. Self-published book bragging points: Sales numbers, quotes from reputable reviewers, numbers of four-plus-star reviews—these factors can help distinguish your book from everyone else’s. Here’s how to write a query for a self-published book. 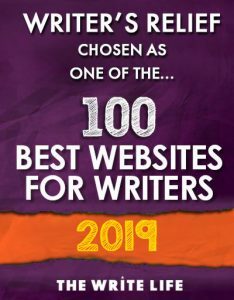 Web presence (aka your author website URL): Even if you haven’t been actively promoting your writing, literary agents may be encouraged to know that you are building the framework for a long, reputable career as a writer. Any interested competition: If one literary agent has requested pages of your book, it’s important to tell others that your book already has some interest in it. Why? Not only is your transparency a professional courtesy, it might inspire agents to move more quickly on your manuscript. 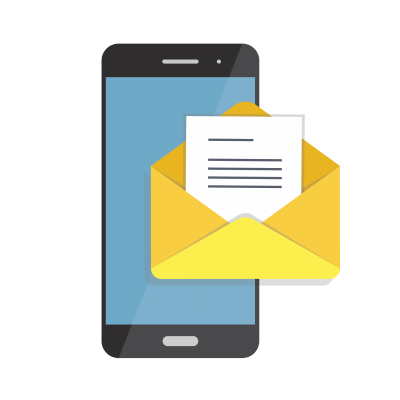 Contact information: In the age of email, forgetting to include your street address and phone number in your query letter is an easy oversight to make. Be sure to include your snail mail contact info. Your real name: Query letters should always be sent under an author’s legal name. Learn more about using a pen name in queries. Published excerpt information. Some writers forget to point out the specific ties that published works have to the manuscript being pitched. If excerpts from your book have been published—point that out. 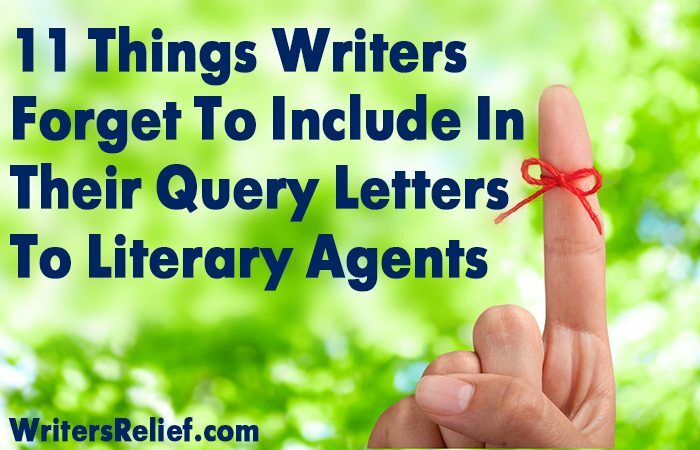 Literary agents recognize that the best writers don’t always write the best query letters (that’s why it’s good to get help)! The one, single, most important thing your query letter must do is THIS—and then literary agents will be happy to overlook minor omissions. Question: What else belongs on our list of query letter essentials?